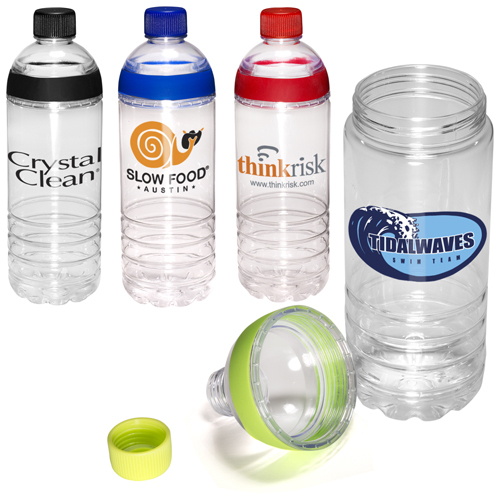 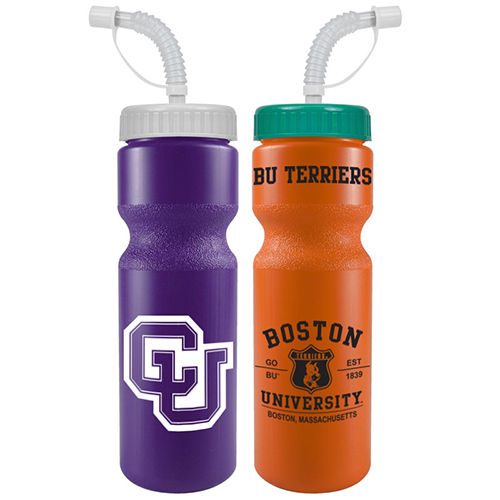 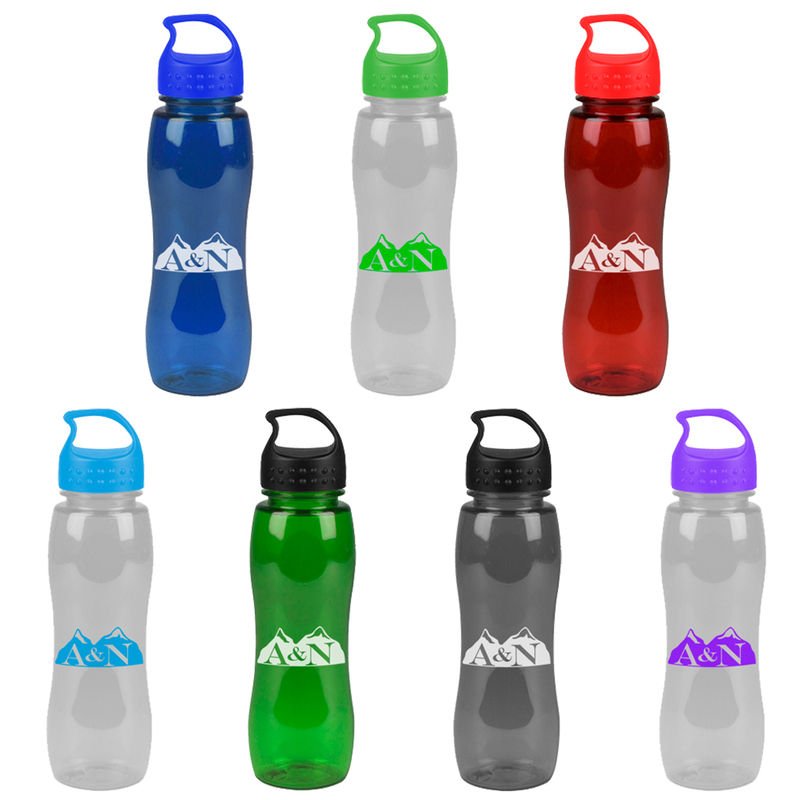 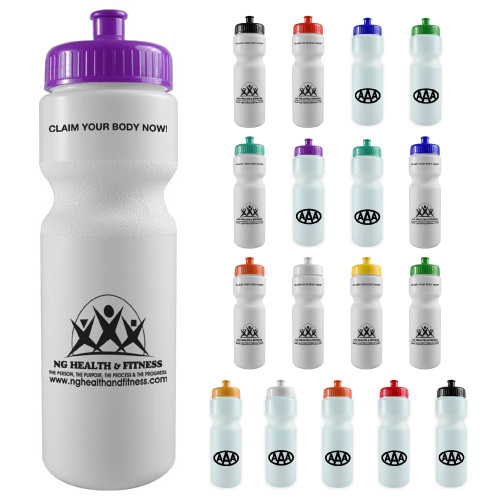 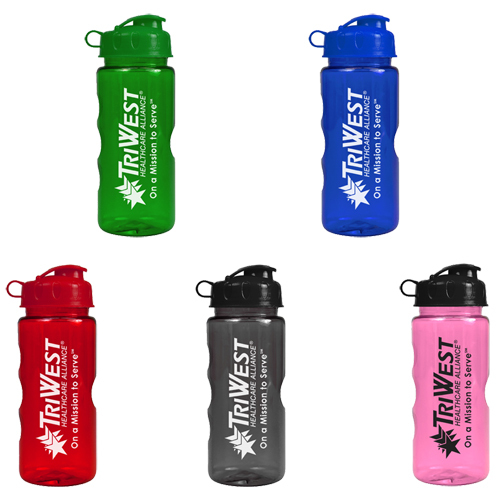 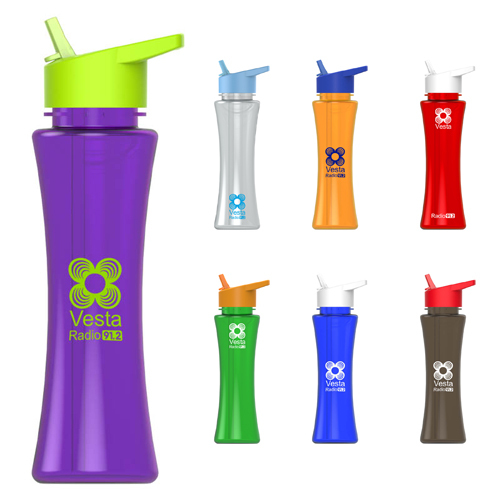 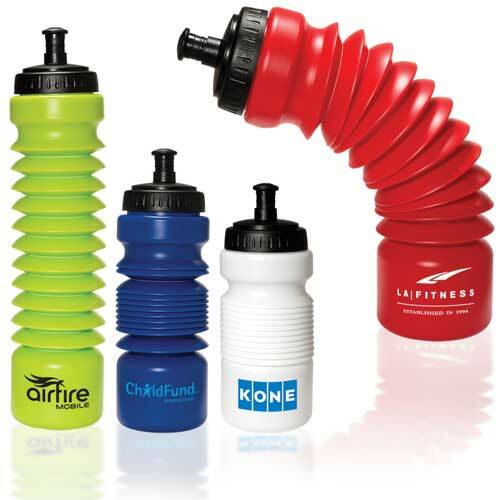 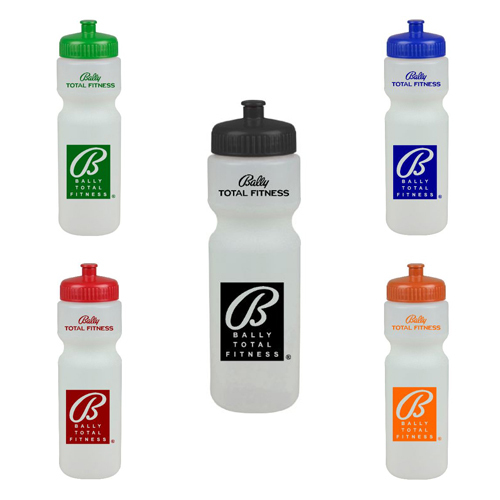 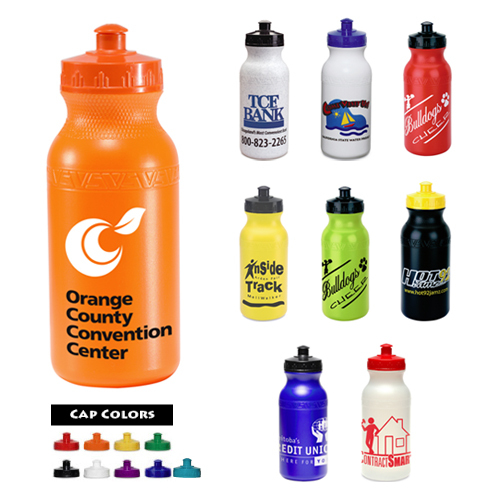 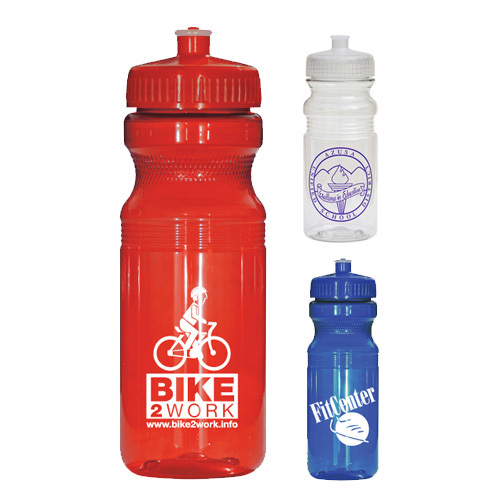 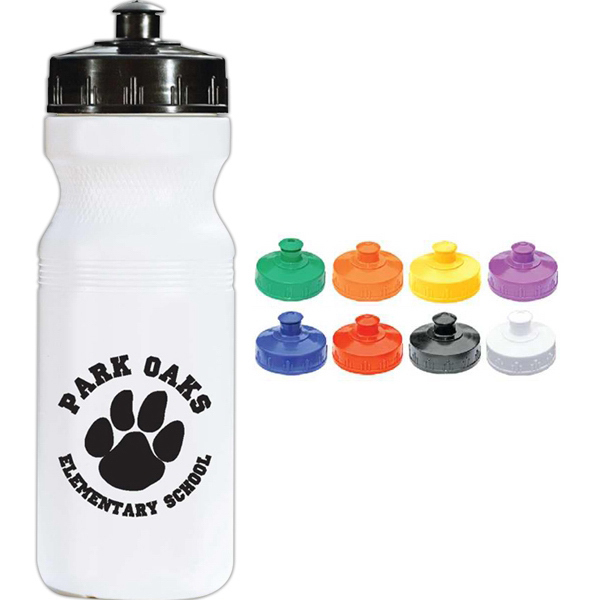 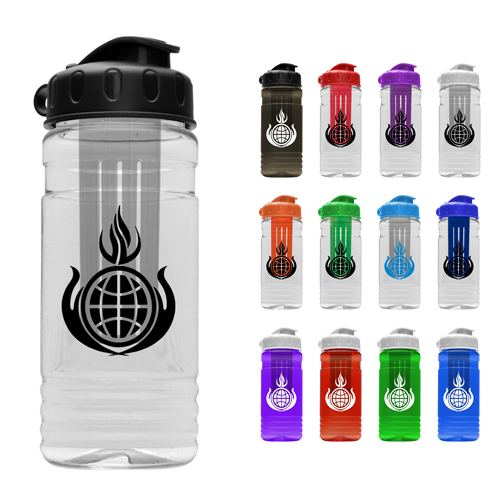 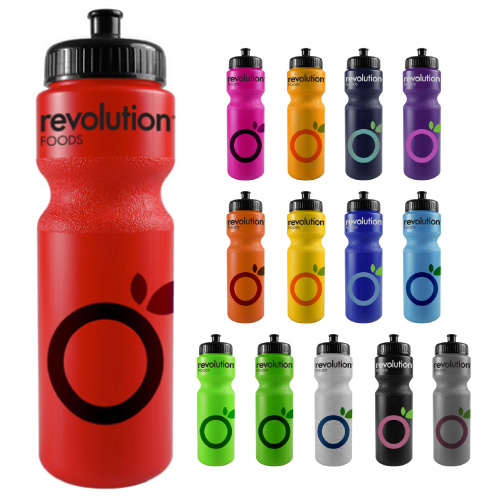 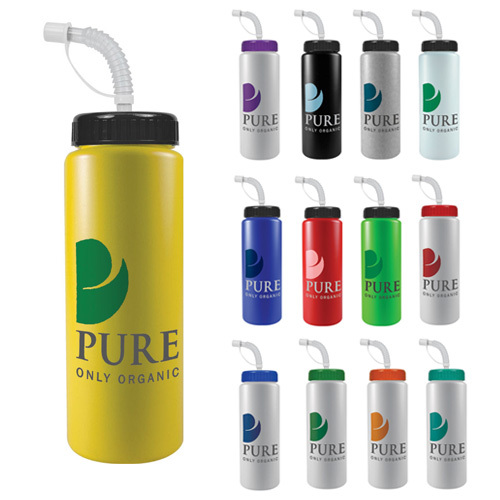 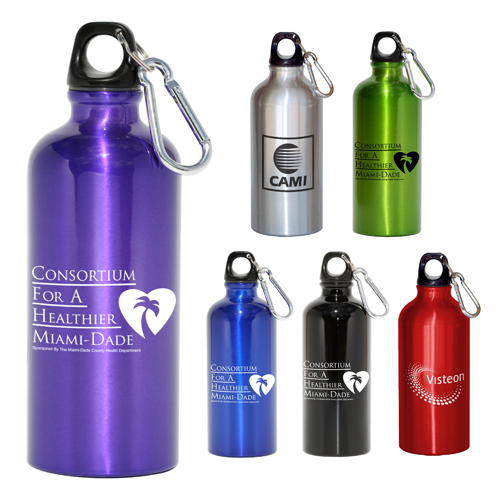 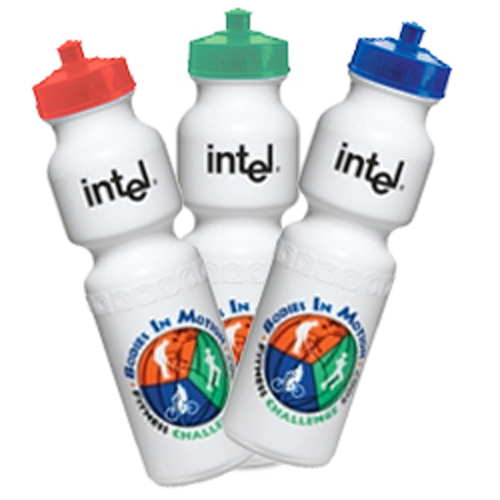 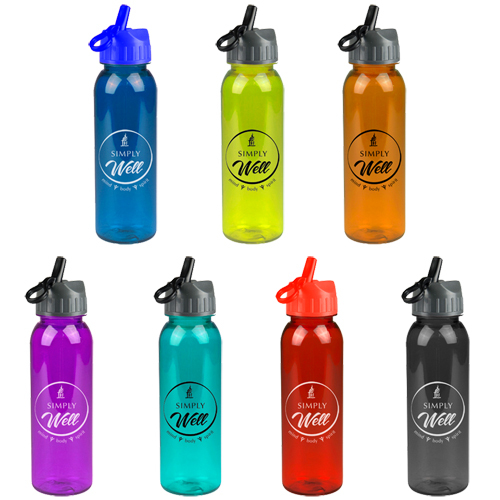 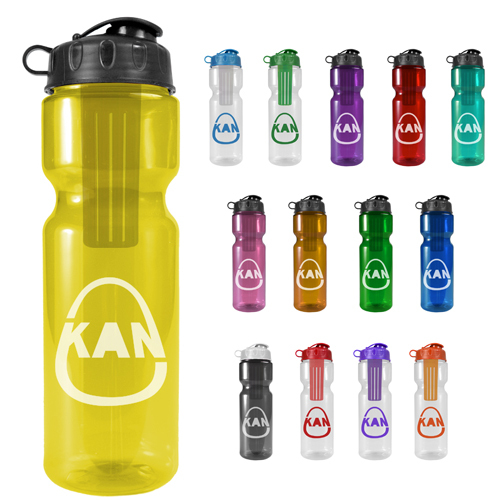 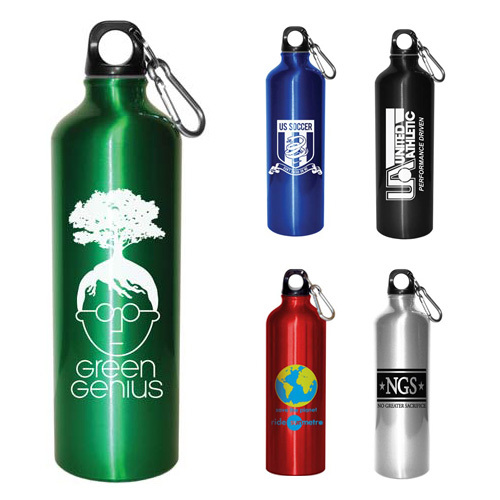 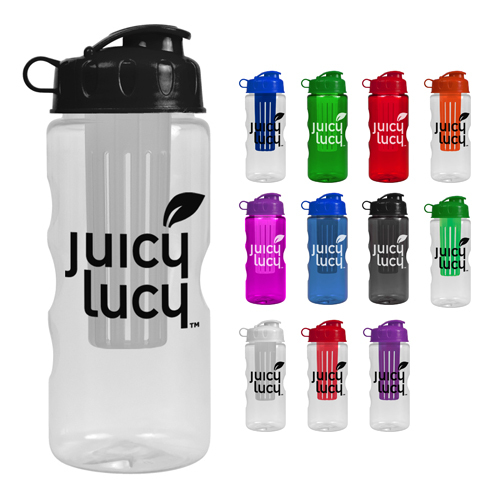 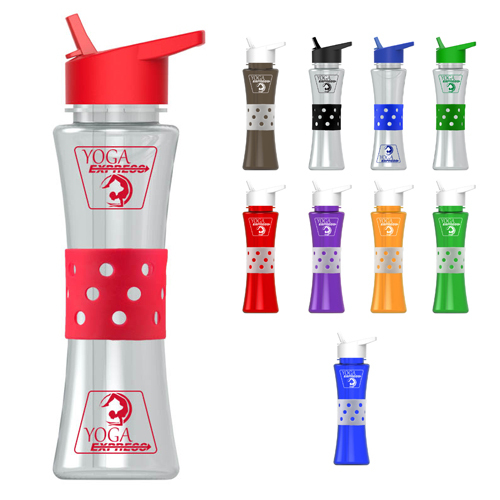 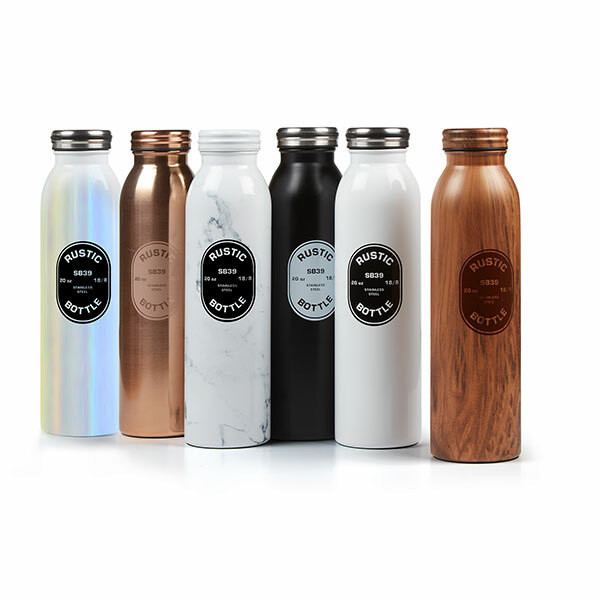 Custom water bottles are great fundraiser ideas, awareness walks, schools, events and campaigns. 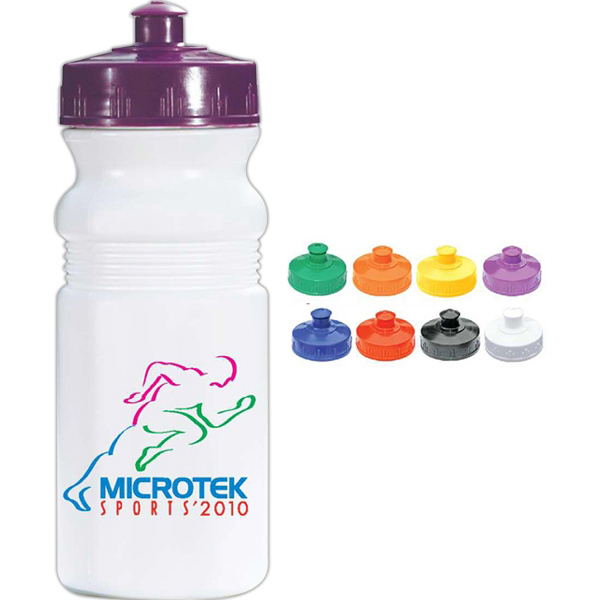 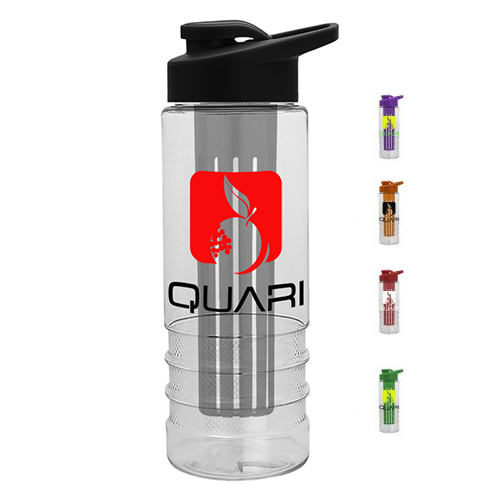 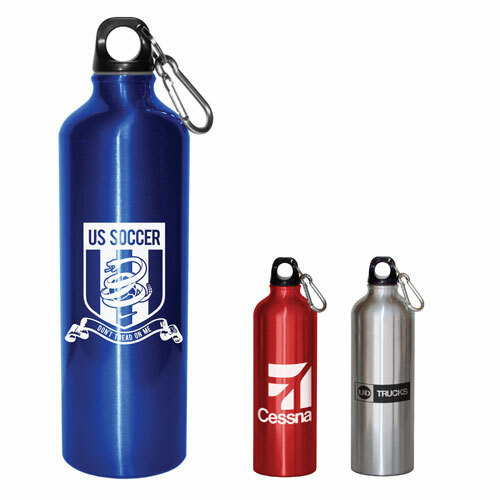 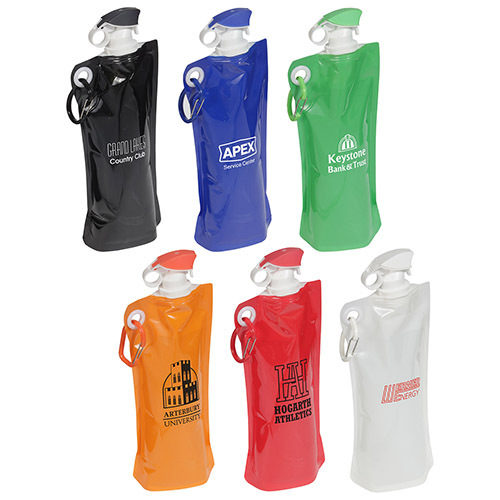 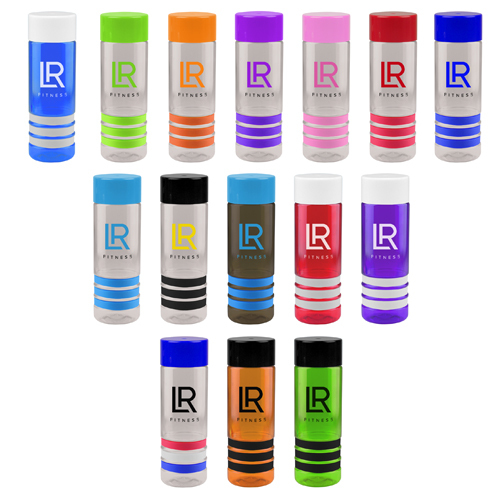 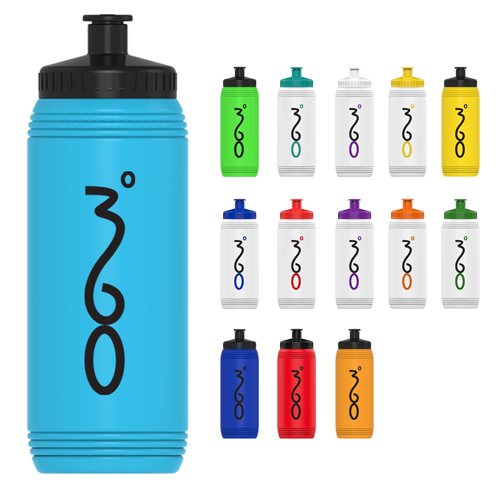 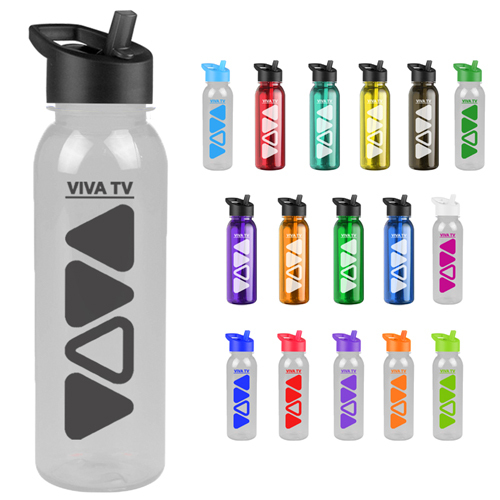 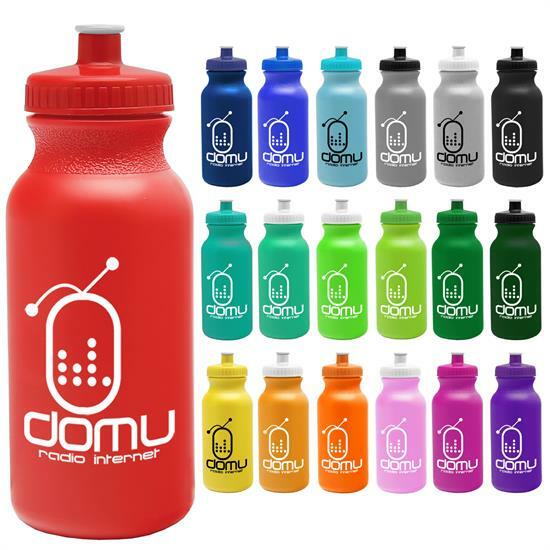 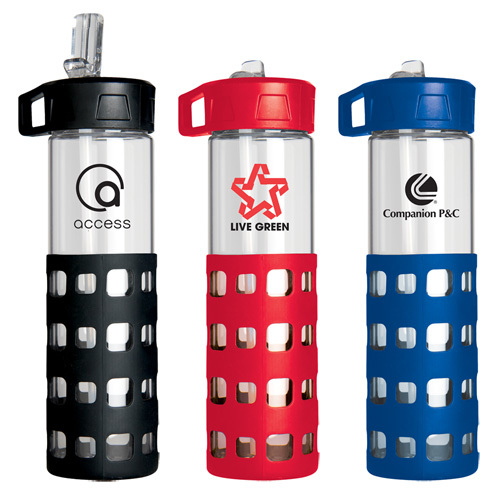 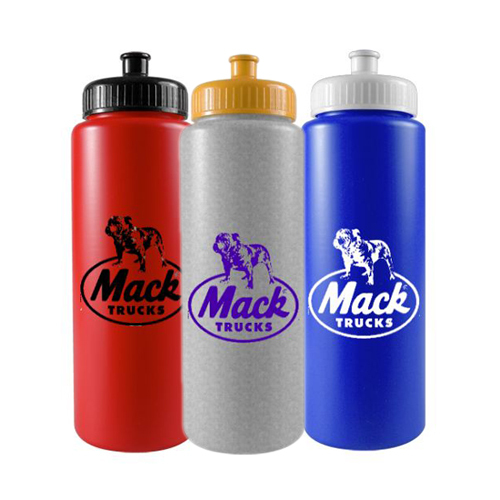 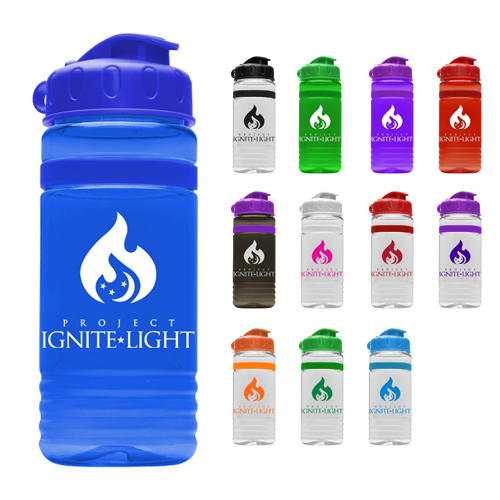 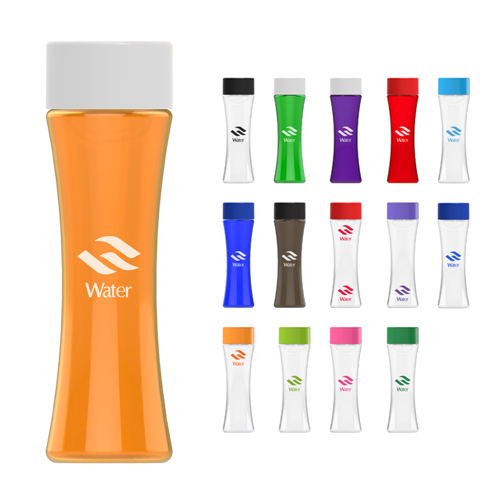 Take a promo water bottle and put your logo on one side and a sponsor on the other side. 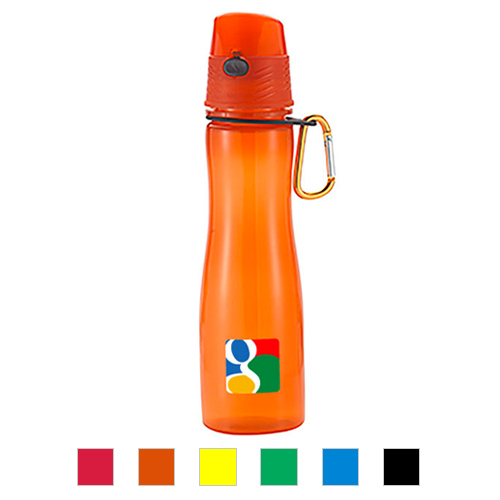 This creates good exposure. 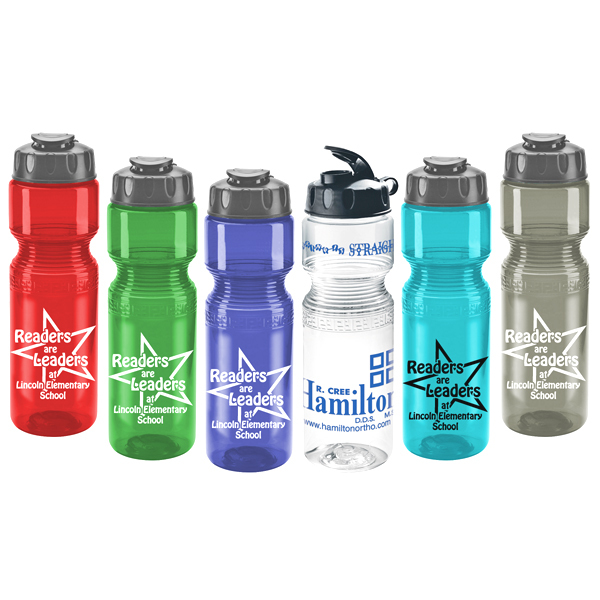 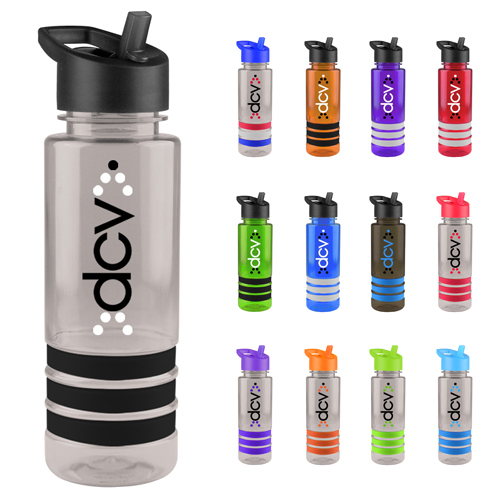 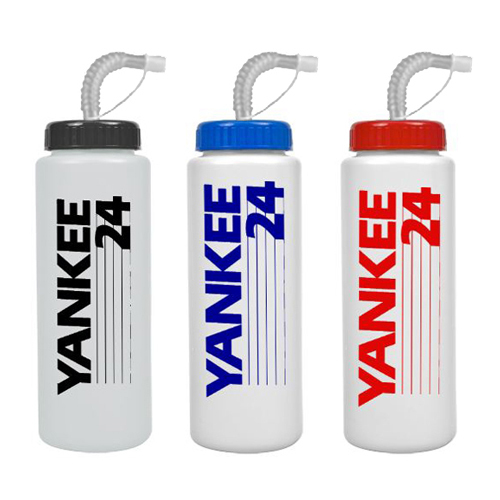 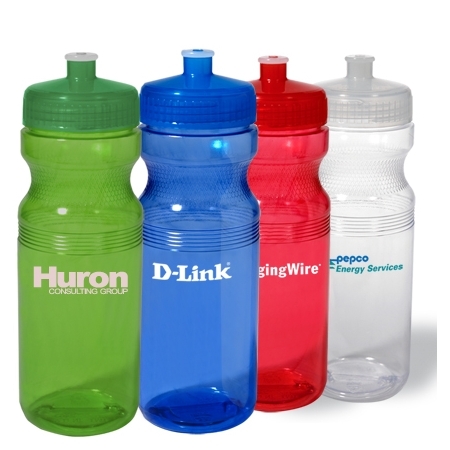 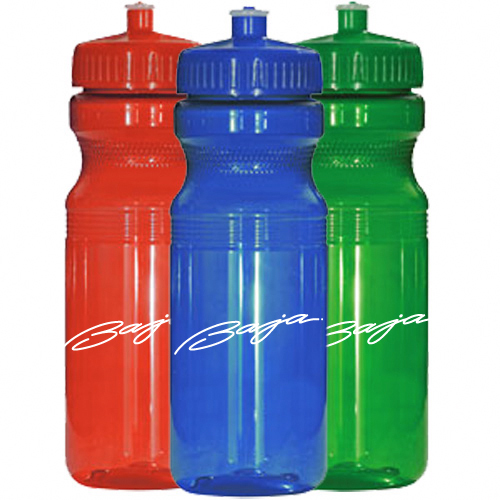 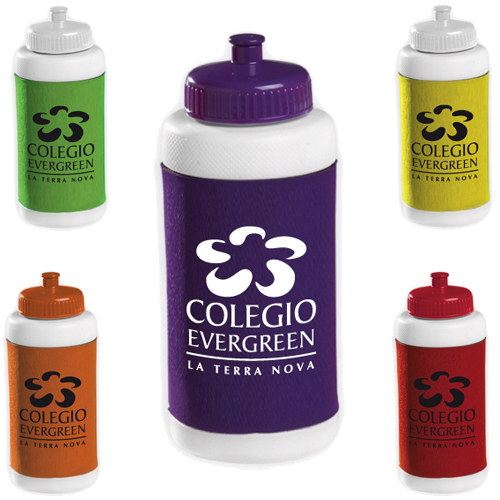 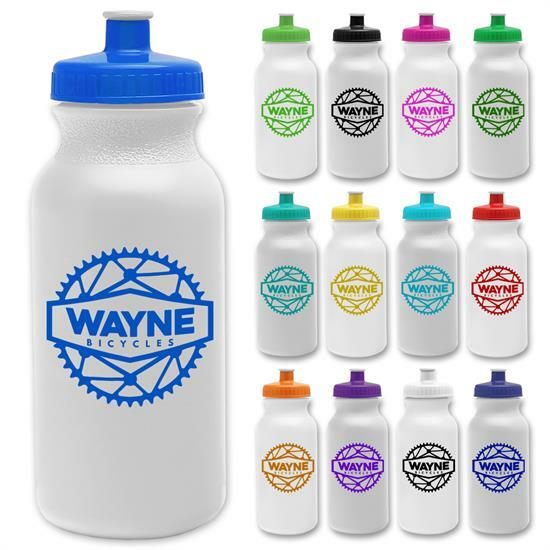 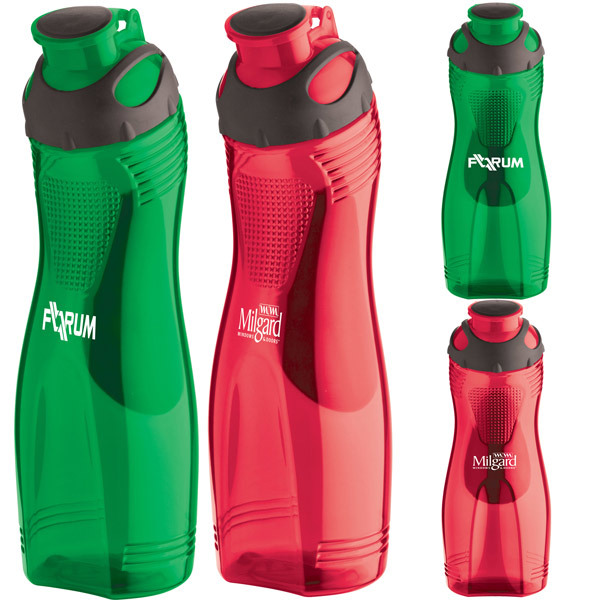 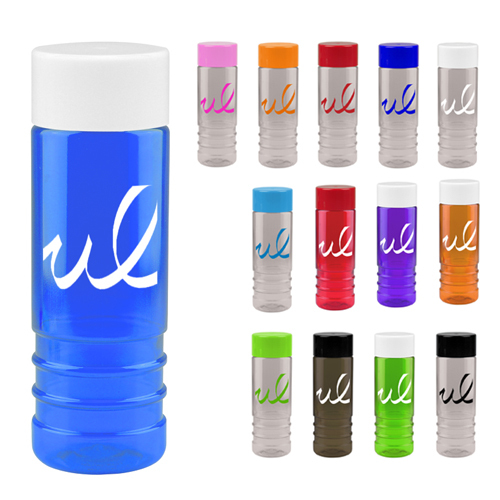 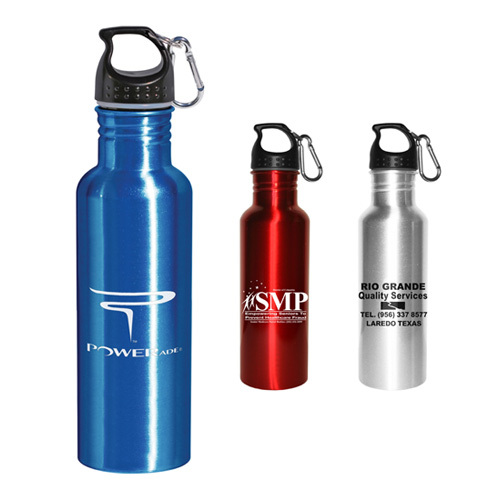 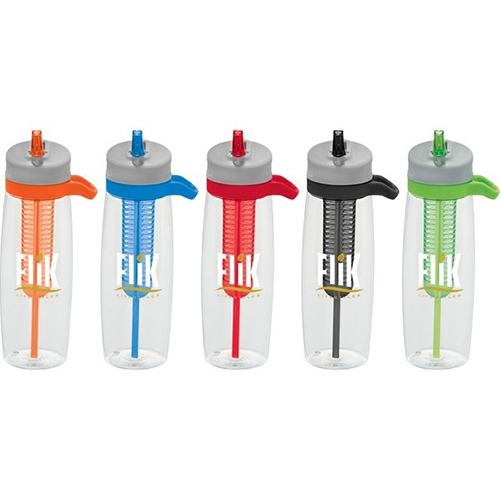 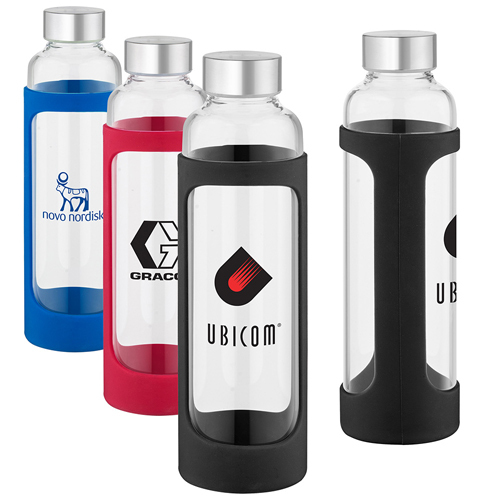 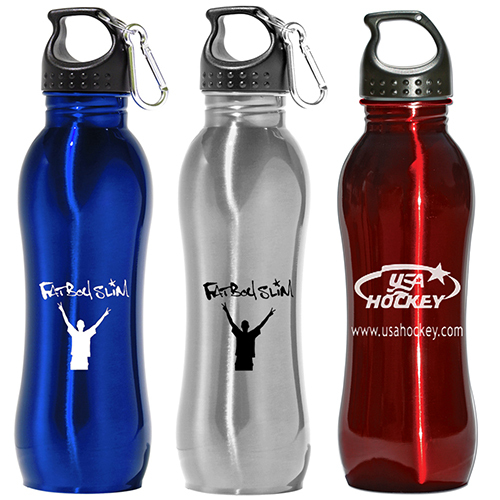 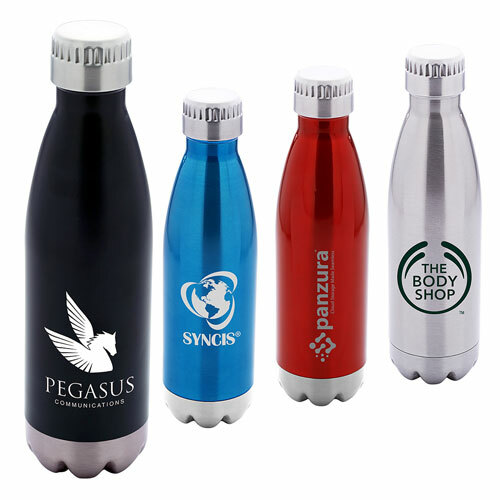 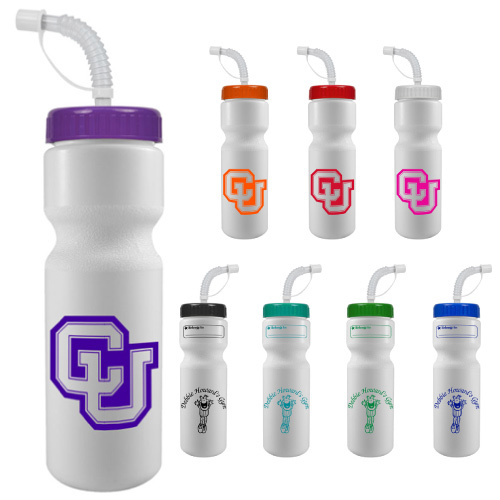 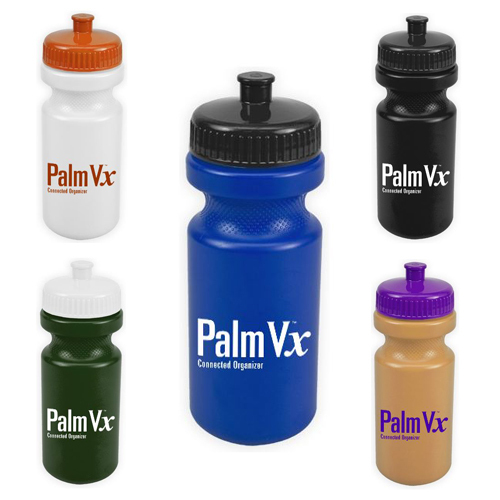 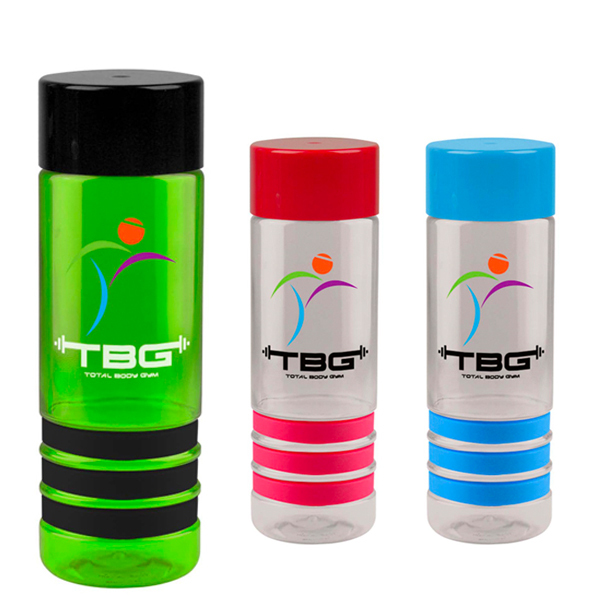 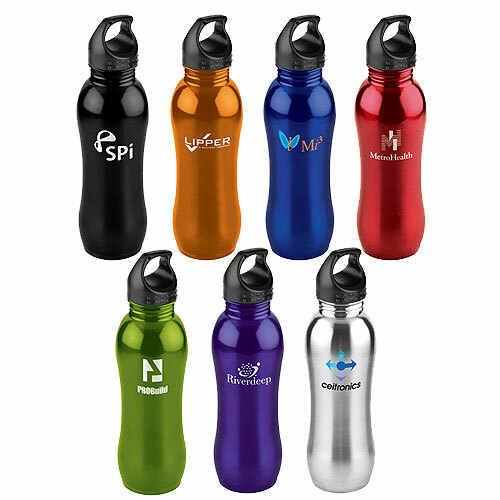 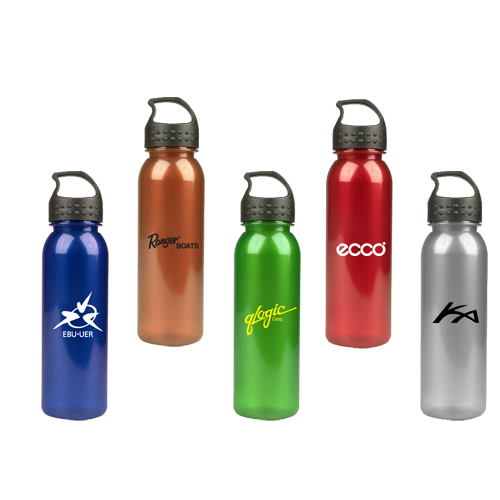 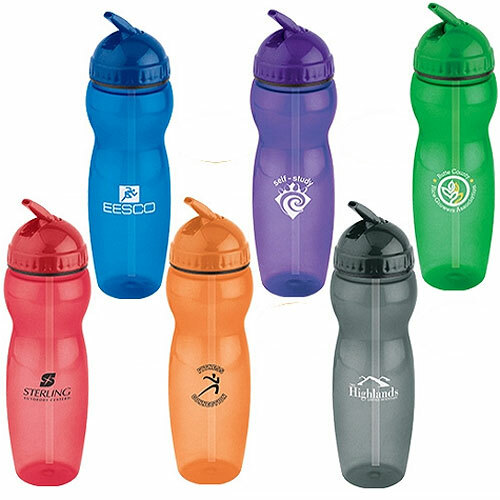 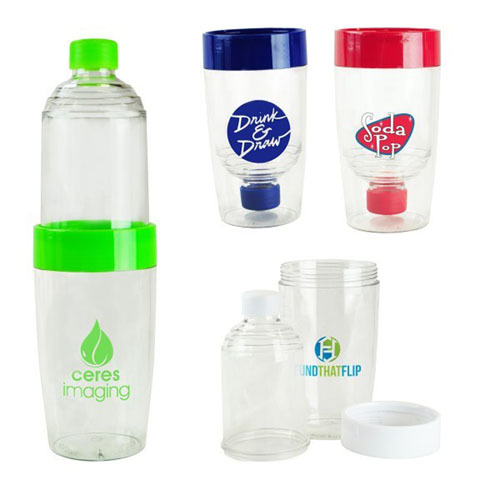 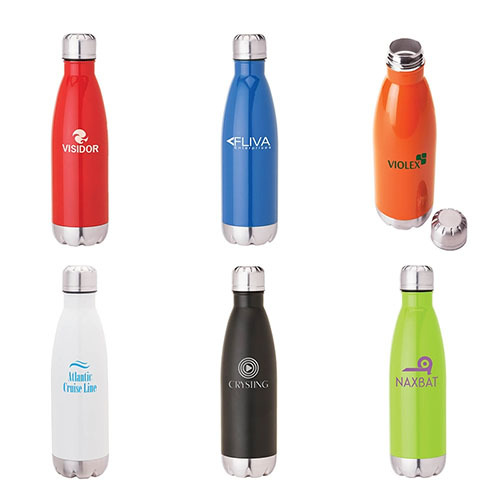 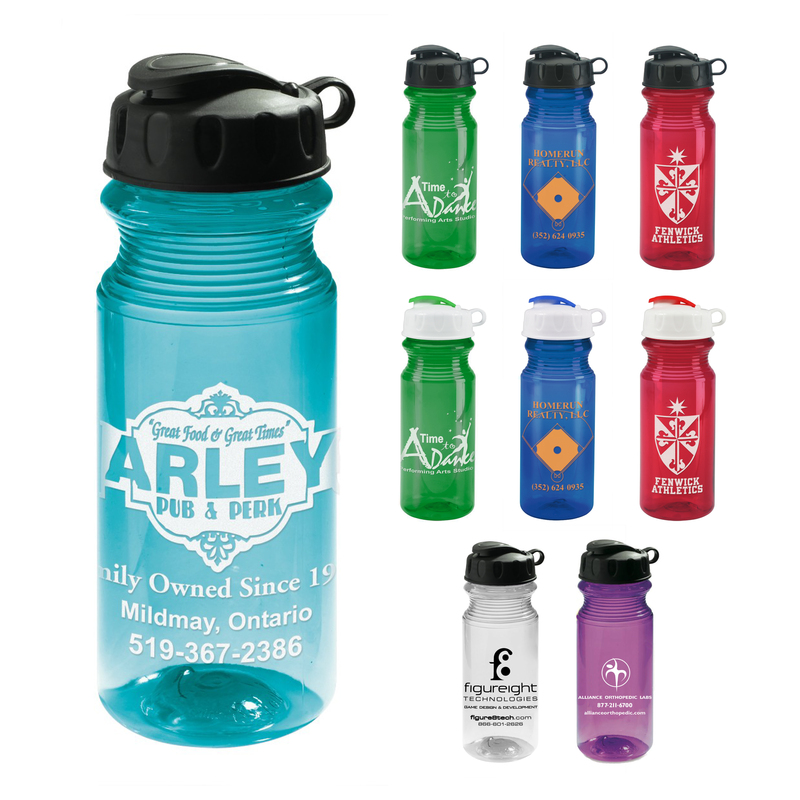 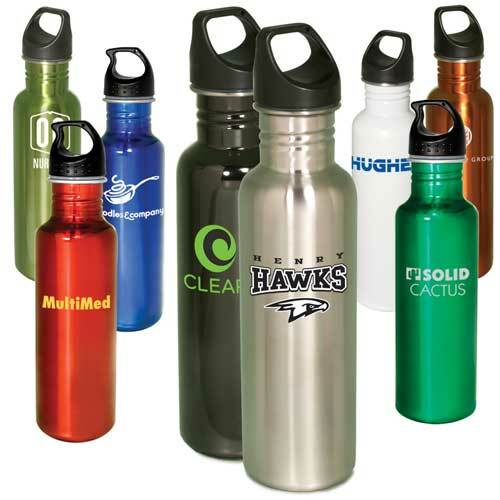 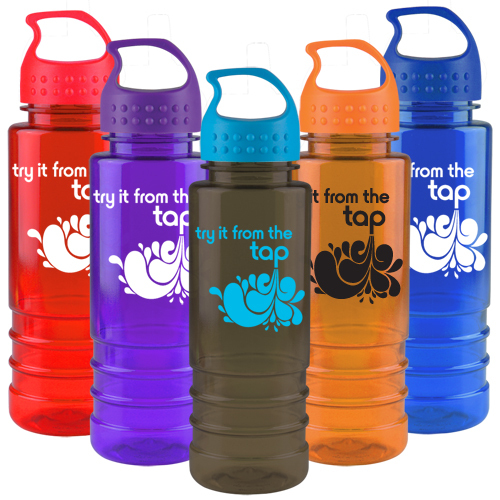 Personalized water bottles are one the giveaways that your recipient will keep.